Keep looking at it. At some point you’ll black out. This one’s been around for awhile, but I just love it! This proves that women are born already knowing how to make “the look”. Men, you know the look I’m talking about so I’ll discuss it no further. 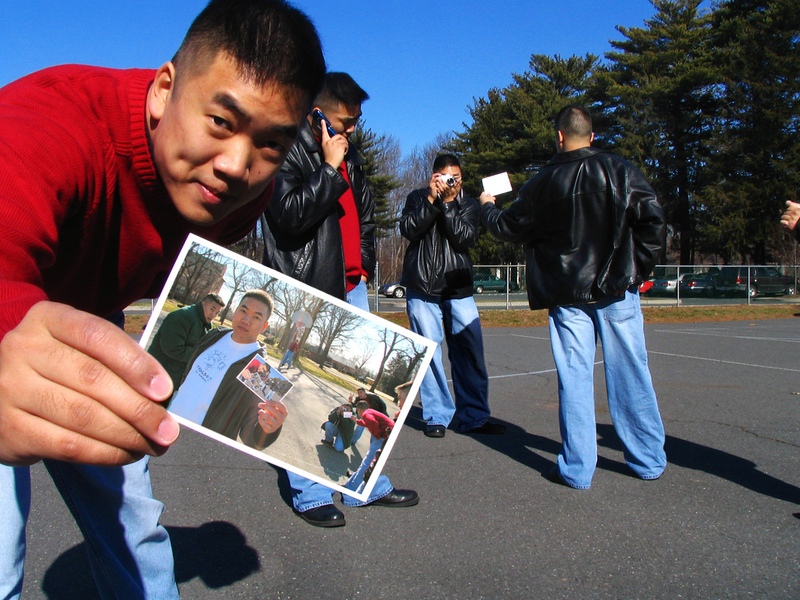 Those of you that don’t know it, just watch….you’ll see it. 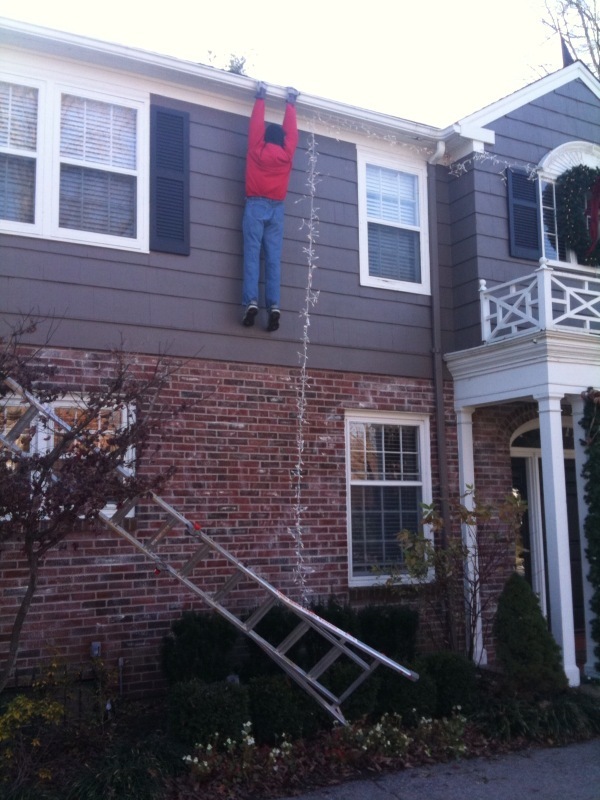 ‘Tis The Season To Hang Lights! Well, there is good news and bad news about my Christmas decorations this year. Good news is that I truly out did myself this year with my Christmas decorations. The bad news is that I had to take them (him) down after 2 days. I had more people come screaming up to my house than ever. Great stories. But two things made me take it down. First, the cops advised me that it would cause traffic accidents as they almost wrecked when they drove by. Second, a 55 year old lady grabbed the 75 pound ladder almost killed herself putting it against my house and didn’t realize it was fake until she climbed to the top (she was not happy). By the way, she was one of many people who attempted to do that. My yard couldn’t take it either. I have more than a few tire tracks where people literally drove up my yard. Kind of feel like I gave in to “the man” by taking him down but my neighbor did confirm two near miss accidents on the busy street next to my house. I think I made him too real this time.